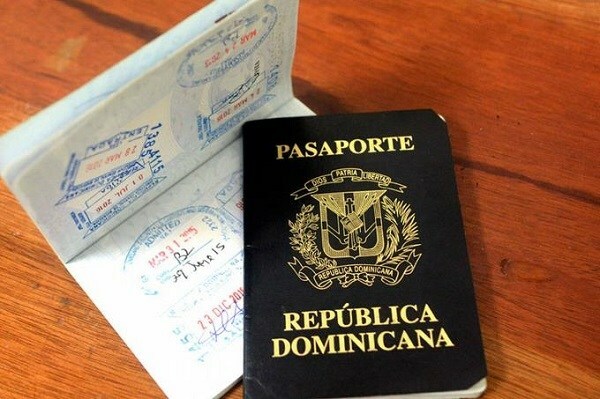 Does Dominican passport holder require visa to get in Vietnam ? 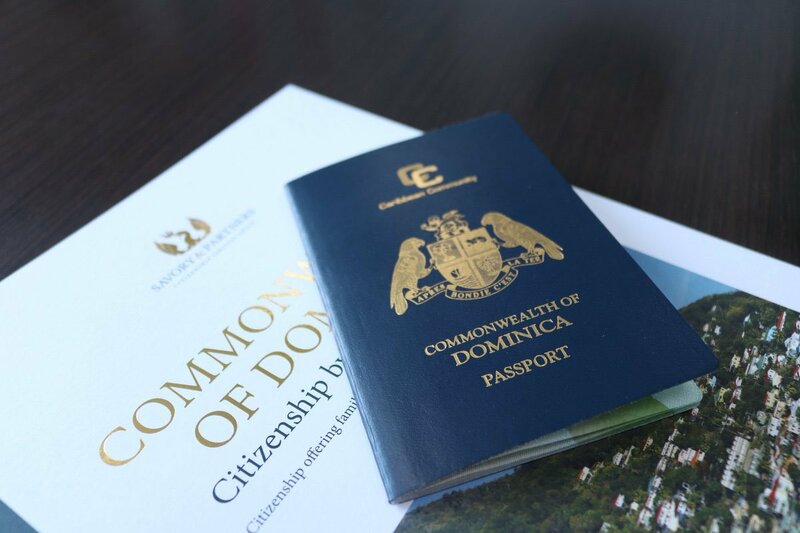 Dominica is not on the Vietnam visa exemption lists therefore Dominican passport holders are required visa to Vietnam. Vietnam tourist visa allows you to travel, visit friends and family whereas business visa let you work or doing businesses. Tourist visa is normally issues for one or three months meanwhile business visa can be issued up to 6 months. How to get Vietnam visa in Dominica? – Online application through our services for the letter of approval by which you will get the Vietnam visa. – Find the nearest Vietnam embassies from nearby countries and make their visa applications from there. – Make applications for the Vietnam visa by postal service. With this option and applicant does not have to show up at the Vietnam embassy in person. Whichever option you pick from this ones above, it is important you first confirm with the Vietnam embassy to be sure they offer either of the services or at least one you are interested in. Applicants for the Vietnam visa for Dominican can apply for the letter of approval, which is a document from the immigration department of Vietnam and is issued to Vietnam visa applicants through our services. – Visit our website and fill in the visa application form with all your required details. – Clear the service fees with us as per our directions. – Obtain a letter of approval from us by email within 48 working hours. – Present your letter of approval, your two passport-size photos and your passport to one of the three international airports in Vietnam (Tan Son Nhat, NoiBai, Da Nang), and finally pay the visa stamping fees to receive your Vietnam visa. – Obtain the letter of approval from us in 48 working hours. – Present your letter of approval, your two passport-size photos and your passport at a Vietnam embassy/consulate you chose in your application form and pay the visa stamping fees to get served with a Vietnam visa. – You must have a valid passport that you’ve possessed for more than six months. – You must present 2 of your most recent passport-sized photos that you took within six months. – The information provided in your letter of approval must convey similar information to that in your passport.